Fight The Fakes partner International Pharmaceutical Students’ Federation will meet in Taiwan on July 31st for their annual World Congress. 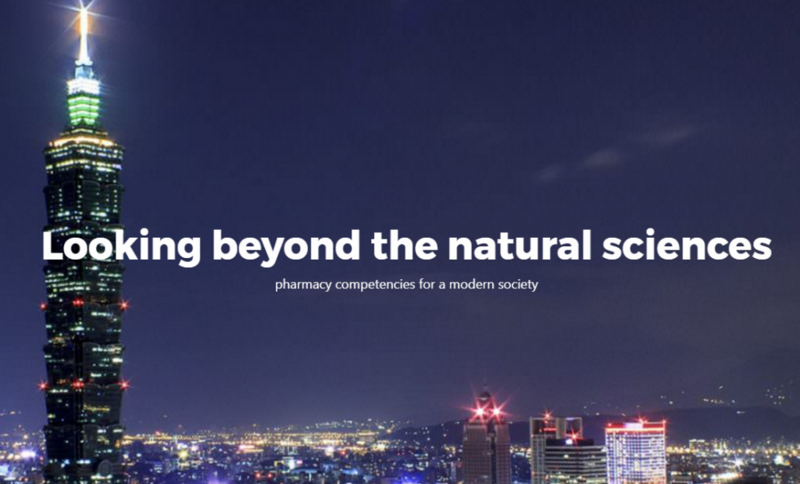 The 10 days event will include conferences, training sessions and learning visits for young pharmacists who will lead the pharmacy of tomorrow. The congress provides them an excellent opportunity to share national academic and professional experiences, as well as good practices in the fields of health policies, regulation of supply chain and patients’ needs. All over the world, pharmacists play a key role in fighting against fake medicines and protecting patients from the harm. The International Pharmaceutical Students’ Federation (IPSF) was founded in 1949 by eight national pharmacy student associations in London. Ever since, the Federation has grown to represent over 350,000 pharmacy students and recent graduates in over 70 countries worldwide. IPSF is a non-governmental, non-political, and non-religious organisation. Check out the event’s detailed programme here.